There’s no question is that Aaron Rodgers has supreme talent at his position, but that doesn’t mean people are too keen about his overall personality and leadership. 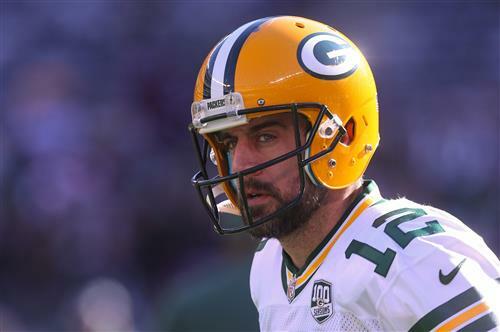 On Thursday, Bleacher Report published an in-depth look at Rodgers’ time with the Packers and the struggles the team faced leading into the firing of head coach Mike McCarthy before the end of the 2018 NFL season. Some of Rodgers’ former teammates has some things to say that painted a negative picture of the quarterback, regularly using words like “sensitive,” “petty” and “entitled” to describe him. One of the more notable things in the article is multiple comparisons between the leadership styles of Rodgers and New England Patriots quarterback Tom Brady.